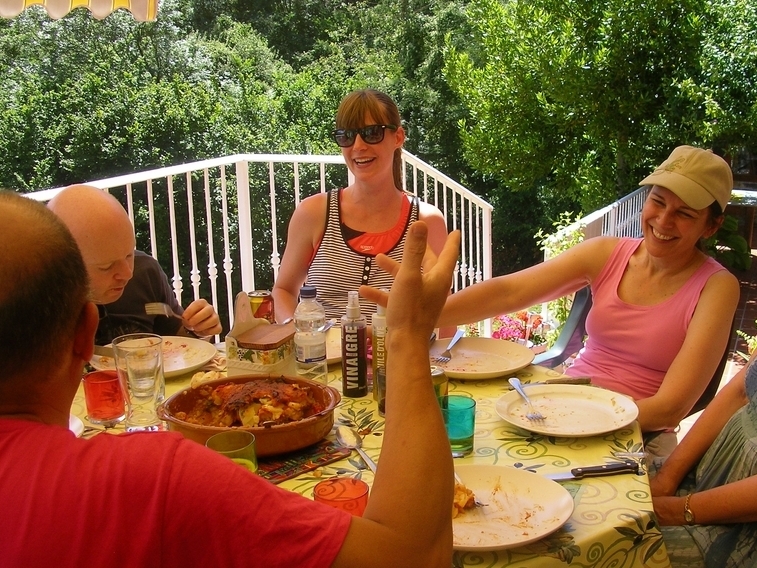 Open University Spanish language students enjoy our Spanish language courses and house-parties in the Pyrenees in Spain, and have done for over a decade; braving the 10 hairpin bends to our Pyrenean farmhouse to join us for a chat! Our total immersion Spanish language courses have always offered an ideal summer complement to years of distance learning where Spanish tuition is based primarily in reading, writing and comprehension skills! It appears that many Open University Spanish students (and adult learners of Spanish in general) miss a genuine opportunity for a chin wag; to chat, to converse, to interact, to discuss, charlar, conversar, interaccionar, exponer, departir — basically – HABLAR en español! This may seem a long way to come just to ‘chat’! However, unless you have Spanish-speaking friends or relatives, or live abroad, unstilted conversation practice with native Spanish speakers is not always easy to come by. 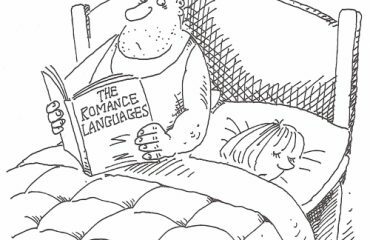 And, even when travelling abroad, there are many places (especially in the south of Spain) where the Spanish would rather hone their English skills than wait for foreigners to stumble through their irregular verbs and muddle their ‘paras’ and ‘pors’. It would not be the first time that British guests from the south of Spain have ventured up to our Spanish house-parties in the Pyrenees merely to find native Spanish people happy to ‘speak’ to them in Spanish! Spanish conversation classes are difficult at the best of times, not only on Open University Spanish courses but in traditional classroom-based evening schools as well. Conversation classes require small groups, preferably with the presence of fluent (native?) Spanish speakers, but also a genuine reason to interact! Teachers … or (let us say) … language facilitators, have to be imaginative, inspiring, resourceful and genuinely emphatic which is not always easy within the confines of a sterile, formica classroom. They need the ability to both whip up an atmosphere and debate among the group, while simultaneously supporting each member with their personal language needs. Fill-in-the-gap exercises are so much easier to hand out! 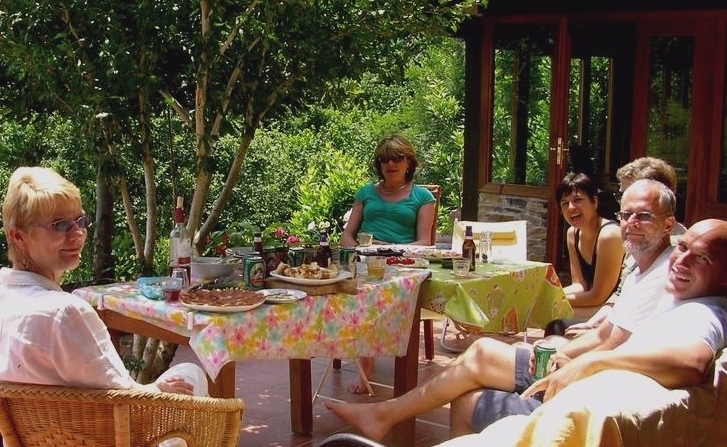 Lozanov, Vygotsky, Krashen, and Goleman as well as other theories on second language acquisition have all inspired the total immersion Spanish language courses and house-parties that we run from our farmhouse in the Pyrenees (now in their 15th year). 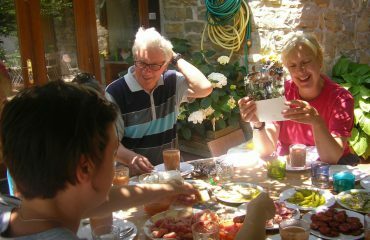 Our intensive Spanish teaching methods and the personal nature of these courses dictate small groups of no more than 8 guests at one time. We invite them to join in our Spanish lives in the village of Ituren and meet our local Spanish friends: farmers, shepherds, millers, smugglers, musicians, cooks, lawyers and teachers. All of our courses are hosted by a professional language facilitator with over 20 years’ experience of working with intercultural groups and … just as importantly … a passion and interest in people! The walks, cultural visits, fiestas, meals, talks, guitar recitals, cooking classes etc. 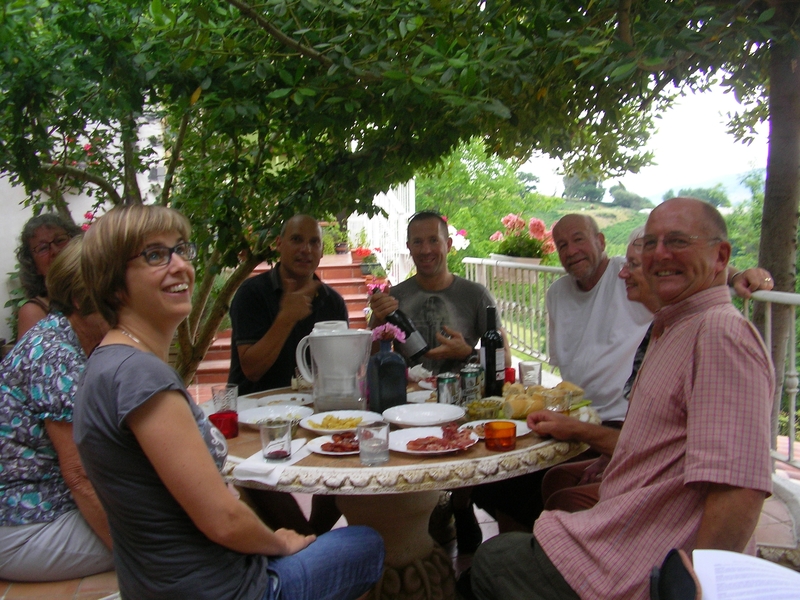 all provide a fun, lively and dynamic platform for endless and uncontrived Spanish conversation between the local Spanish people and our guests. By linking new Spanish vocabulary and grammatical constructions to emotional, visual, aural and kinaesthetic experiences we cement them in our memory far more effectively. In this way our total immersion Spanish language courses offer a refreshing, summery but also efficient boost in language skills for those following distance-based language courses (such as those run by the Open University) during the winter months. Forget the Brits who don’t speak Spanish what about the Brits who don’t speak Brit? If you succeed in learning Spanish, it will help you to read its literature and feel closer to the rich culture of Spain. Usually, the English speaking people feel at ease with the Spanish language.